This is to replace the other thread that has misdirects and errors. Problem: Bad behaviour editor was malfunctioning and now crashes almost constantly, having had a different crashing issue with everything masked and confused the issue, @ JeffR has already done some fixes to restore functionality. Since I understand the gui building code so little i'm posting my log tails here as a reference so that those who do, can see whats up. I implemented Bad Behavior and it works fine, there is only a problem with the new SDL2 GUI, but nothing that crashes anything. 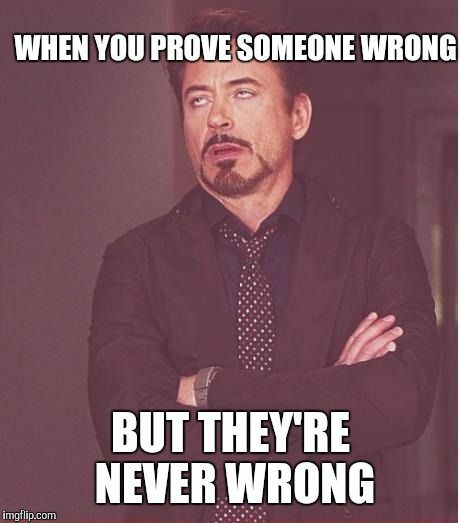 I know your sole existence demands you have to 'prove me wrong' at every opportunity, but as per usual your notion that 'your' single case is the only case therefore everyone else is wrong is incorrect. I will just point out that ubergame is running an older version of torque, whereas this issue is related to the 'dev head' version which has had a year of updates, including a rewrite to some of the GUI functionality. On further tinkering, it appears that right click works *once* and then crashes when you try to do it again. The presumption is that when the popup menu is cleared/hidden it is actually deleted maybe, so that when trying to access again engine gets confused and derps to desktop. 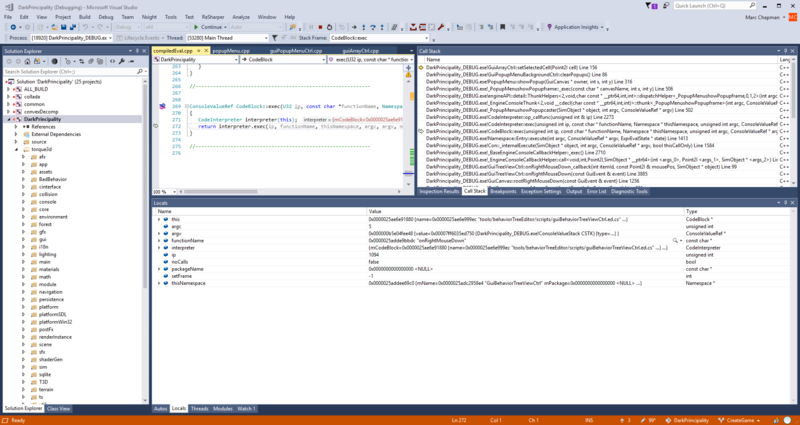 Adding BadBehavior to a newer or older version of Torque is kind of irrelevant, since the only thing you change is copying in that folder "BadBehavior" with the source code and adding some lines in the build files so it gets compiled. And in the template also the only thing you need to do to install BadBheavior is copying it in and adding one line so it gets executed, the behavior tree editor is its own separate folder and does not interfere with any other scripts. right so, the BB addon does not use *any* torque GUI features, at all, ever? I think you are under the misapprehension that any and all add-ons exist in their own bubble, this is not the case, they use existing engine constructs and features as a launch platform to extend the abilities of the engine, in this case, bad behaviour uses the engines inbuilt GUI code, which I will state again for the record has undergone some changes recently to restructure and refactor portions of that. oddly enough, sans the right-click crash issue *this* bug has been fixed. Before you make any more time wasting comments trying to troll and 'prove me wrong' again (you know you could pick a better hobby) I suggest you try and update ubergame to the latest version of the engine, or if you really want to prove me wrong, download the dev head and use the BB editor and see how that works out for you. I added BadBehavior successfully and am using it, all I had to do was copy the files in and add a few lines so it gets compiled and executed, there was nothing complicated about it and no it does not use anything as it is standalone except the GUI bug that I described that you get since SDL has been changed with SDL2, but I coded my behavior trees by hand to work around that issue. Which then automatically launches all other stuff.